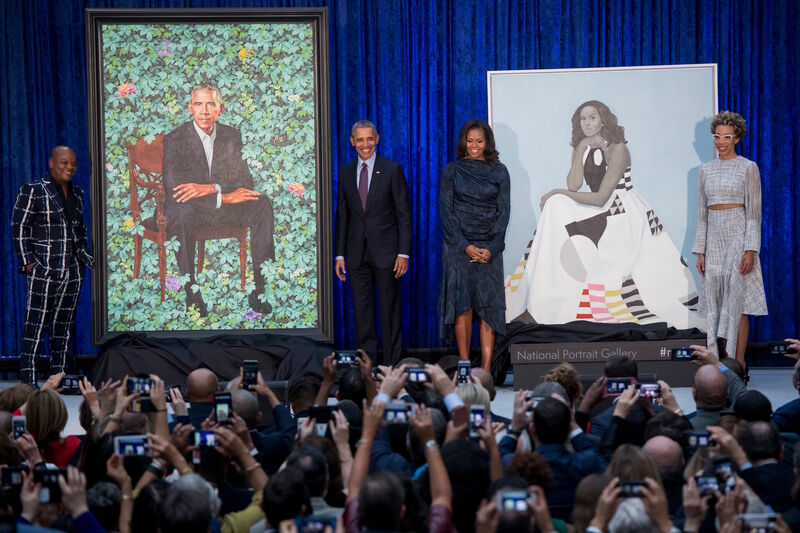 On Monday, February 12, The National Portrait Gallery at the Smithsonian unveiled former President Obama and former First Lady Michelle Obama's official portraits. As you can imagine, this is a very popular exhibit and with parking costing upwards of $20 nearby, it can be a costly viewing as well. If you plan on checking out the latest addition to the Presidential Portraits please consider these budget-friendly options for getting to and from the National Portrait Gallery.